"Yeah! I listen to music without hijab... haha!" "I don't need her advice. I know my religion. Can't she mind her own business?" "Trust me. That was no encouragement. And what do you mean 'good'?" "It's in the Quran, isn't it?" "She said Surah Nur, and other places of the Quran." "If it's not an important thing in religion, why is it mentioned in the Noble Quran?" "You know I can't follow all that's in Quran." "But the lotions, lipsticks, mascara and other cosmetics set you free?! What's your definition of freedom anyway?" Yes. After 9-11. Don't you know about Hanan who just got into med school? And the other one, what was her name, the girl who always wore a white hijab... ummm..."
"Yes. Yasmin. She just finished her MBA and is now interning for GE." "In fact, I did. Hijab is not just a piece of cloth. It is obeying God in a difficult environment. It is courage, faith in action, and true womanhood. But your short sleeves, tight pants..."
"That's called 'fashion', you live in a cave or something? First of all, hijab was founded by men who wanted to control women." "What difference? The woman who asked you to wear hijab... she was a woman, right?" "Wait, let me finish, I was saying..."
"Doesn't TV, magazines and movies tell you what to wear, and how to be 'attractive'?" "It has everything to do with that. Don't you see? Hijab is a threat to consumerism, women who spend billions of dollars to look skinny and live by standards of fashion designed by men... and then here is Islam, saying trash all that nonsense and focus on your soul, not on your looks, and do not worry what men think of your looks." "Stop lecturing me! I WILL NOT WEAR HIJAB! It is awkward, outdated, and totally not suitable for this society... 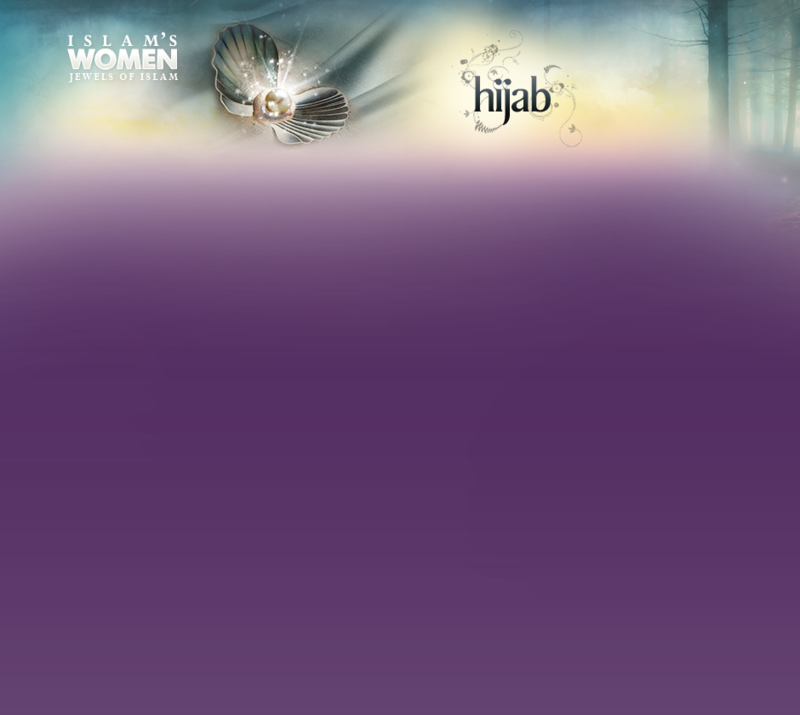 Moreover, I am only 20 and too young to wear hijab!" "Shut up and I don't want to hear more about hijab niqab schmijab Punjab!"